← A sequel to A Habit Of Dying? The 2nd edition of A Habit of Dying is now available from Askance Publishing. It has a new cover and a new ISBN. 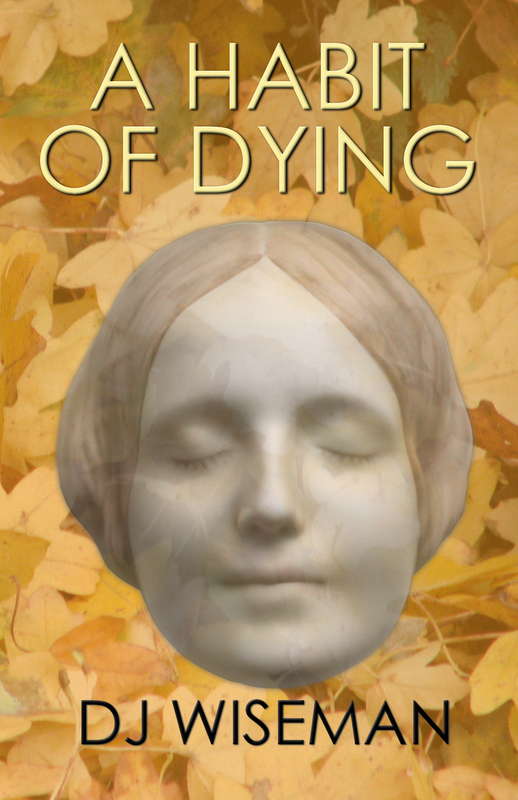 There was never any doubt that the now familiar L’inconnue de la Seine would continue to be the face of A Habit Of Dying, but the image has been modified slightly and the overall appearance greatly improved. Inside it remains the compelling story it has always been and great pains have been taken to ensure that the text has remained clear and easy on the reader’s eye. Copies are available direct from the publisher or to order via your local bookshop quoting the ISBN 978-1-909009-00-4. This entry was posted in Second Edition and tagged A Habit Of Dying, Askance Publishing, ISBN 978-1-909009-00-4, Second Edition. Bookmark the permalink.